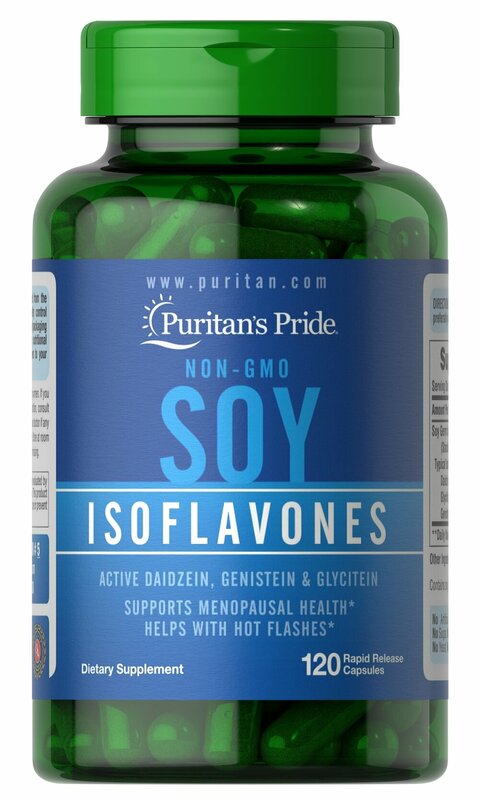 Made from non-GMO certified soybeans, soy isoflavones provide holistic supplementation for a woman’s midlife years. Our non-GMO soy isoflavones include Daidzein, Genistein, and other soy isoflavones. Adults can take one (1) capsule three times daily, preferably with meals.